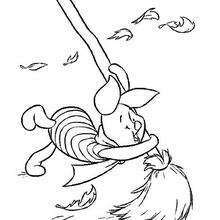 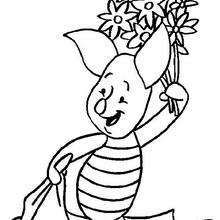 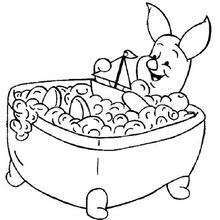 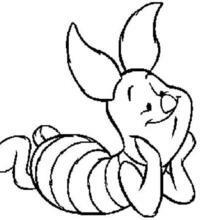 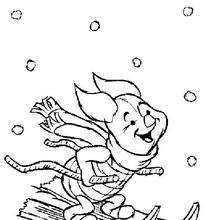 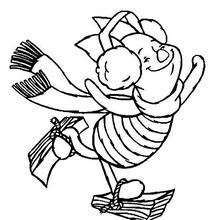 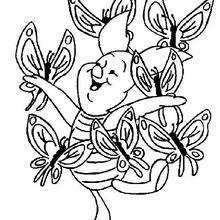 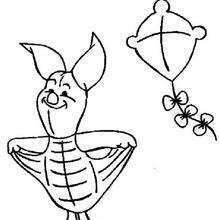 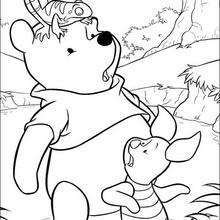 Let your imagination soar when you color this Winnie and Piglet coloring page. 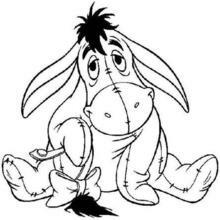 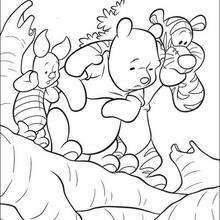 There are many Winnie the Pooh coloring pages for you to choose from in this section. 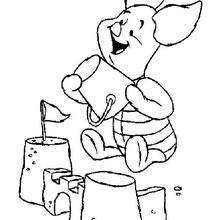 Choose your favorite poster and color your choice online withe the interactive coloring machine or print to color at home. 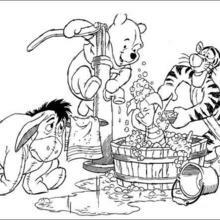 Enjoy a kingdom of Disney coloring pages from Hellokids.